Avonex is an interferon beta-1a prescription injection medication that is meant to help treat relapsing forms of multiple sclerosis. The Avonex injection multiple sclerosis treatment can also help slow down some physical disabilities from occurring. An injection of Avonex is to be taken once a week. It is available either as an auto-injecting pen or a prefilled syringe. It is important to remember that the Avonex injection treatment will not cure your case of multiple sclerosis. It will, however, decrease the number of “flare-ups” that you may have. 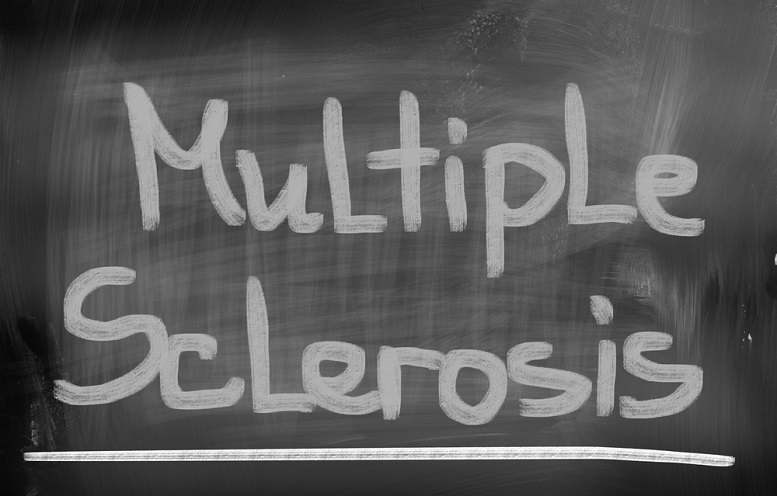 It may also slow the rate at which some of the disabilities associated with multiple sclerosis occur. Serious side effects of this treatment may include behavioural health problems, such as depression, suicidal thoughts or hallucinations. 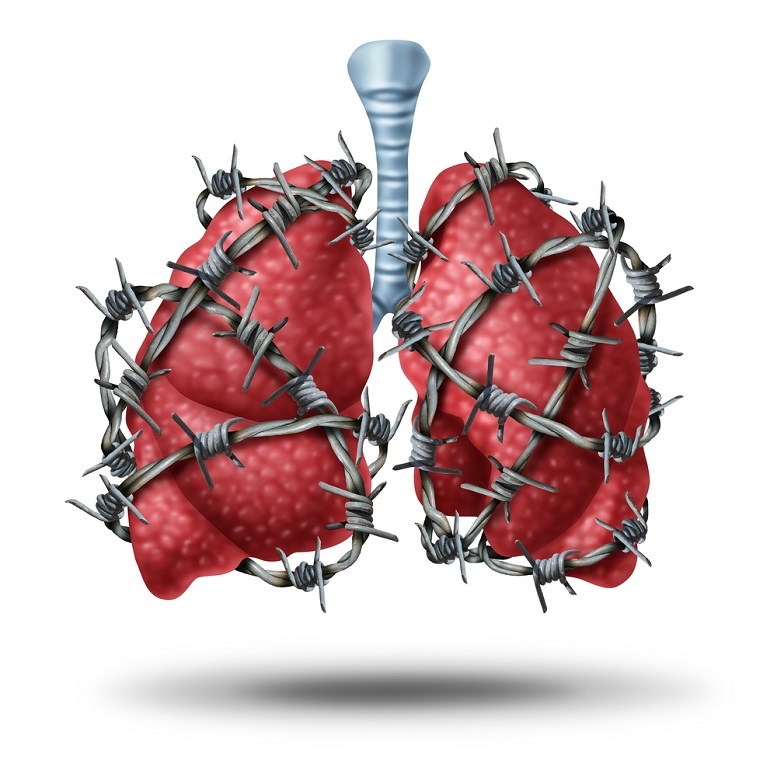 It may also cause liver problems or serious allergic or skin reactions. Do not take Avonex injections if you are allergic to interferon beta, albumin or any other ingredients found in Avonex. Remember to talk to your doctor or a professional healthcare provider before you decide to take Avonex. He or she can help you determine whether Avonex injections are right for you and your case of multiple sclerosis. Tell your doctor if you are being treated for mental illness or have been treated in the past. You doctor will need to know if you have or had bleeding problems, low blood cell counts, liver problems, seizures, heart problems, thyroid problems, or any kind of autoimmune disease. 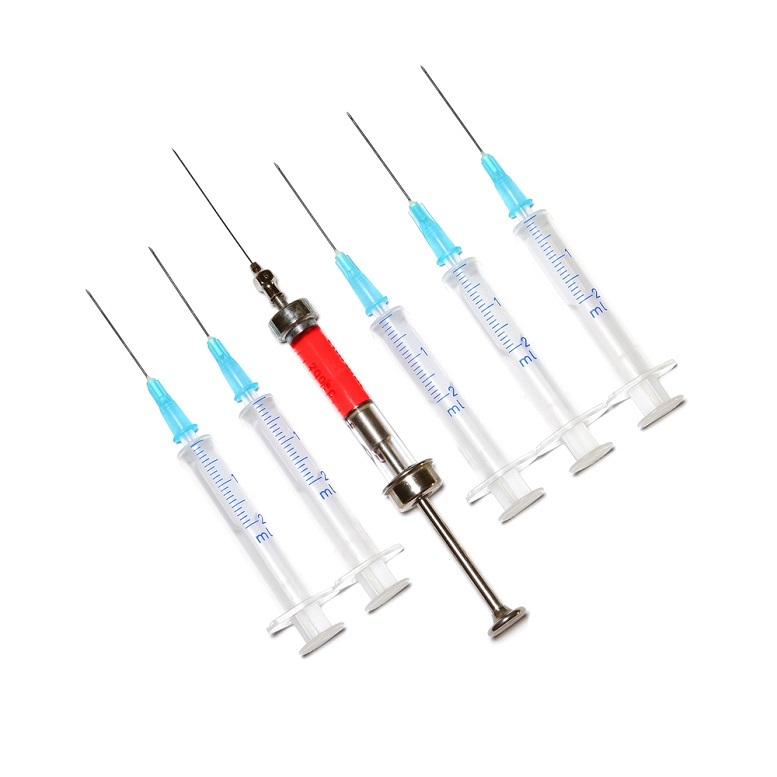 Other side effects associated with Avonex injections include heart problems, blood problems, seizures, infections, flu-like symptom, or thyroid problems. If you feel like you are having an allergic reaction or experiencing side effects, stop using Avonex and seek medical attention.